Kara joined Team PSBG in 2015. Prior to joining the team, she was a special education teacher for 12 years. 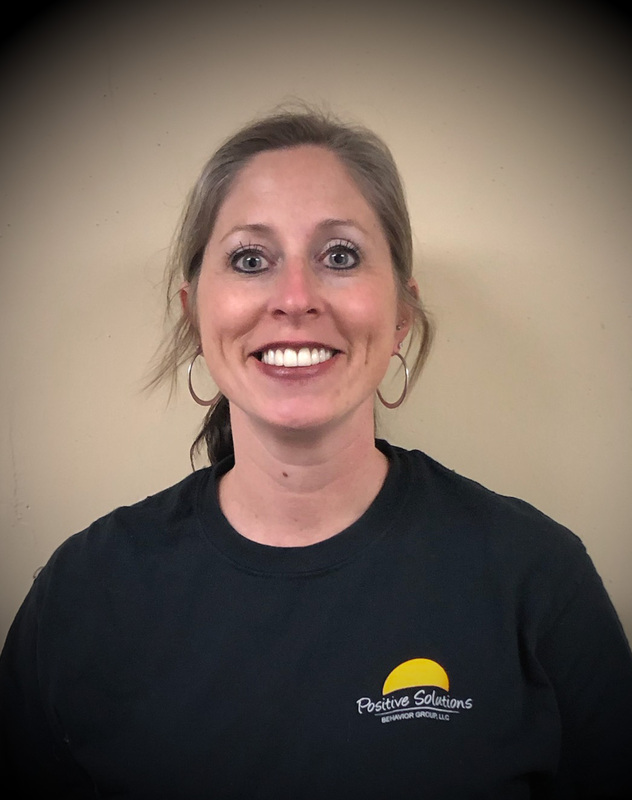 While teaching, Kara earned her National Board Certification in the area of exceptional learners and continues to provide behavior consultations to local schools and organizations. Kara pursued her behavior analyst certification because she believes that every child/person can learn and she enjoys the unique personalities of her clients. She is consistently amazed with the progress that her clients make and loves working with families to facilitate continued success in all areas of her clients’ lives. Kara enjoys teaching social skills and enhancing those skills through community-based opportunities with her clients, while also raising awareness in the community through training local businesses and first responders. Kara enjoys implementing programming focused on functional communication training and targeting specific skill sets, such as going to the doctor and dentist or completing self-care routines. When Kara is not at work, she spends time playing outside, gardening, and raising chickens and bees, with her husband, Brian, and their children. Kara and her husband are active volunteers with the 4-H program and spend a lot of time working on fair entries with their children. Kara loves coffee and working on crafts!